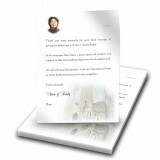 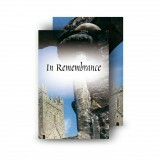 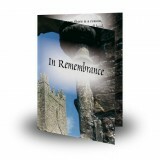 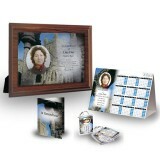 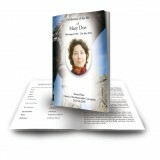 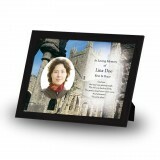 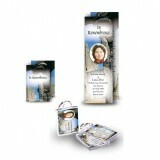 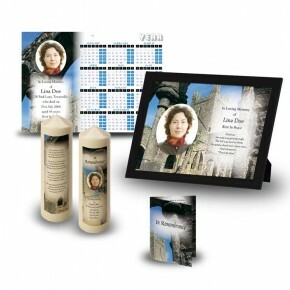 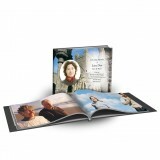 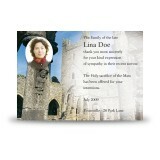 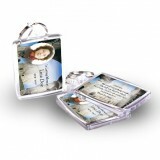 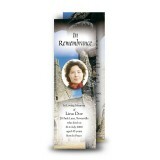 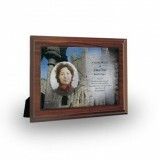 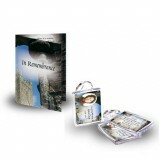 This package holds your dearest memories close by - visible to everyone. Lighting a candle as a special moment on an anniversary or any other occasion is a very personal way of remembering a cherished relation. 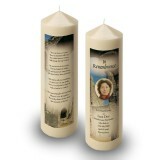 How much more intimate is a candle that is designed with your particular image or customised theme. 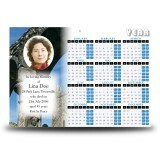 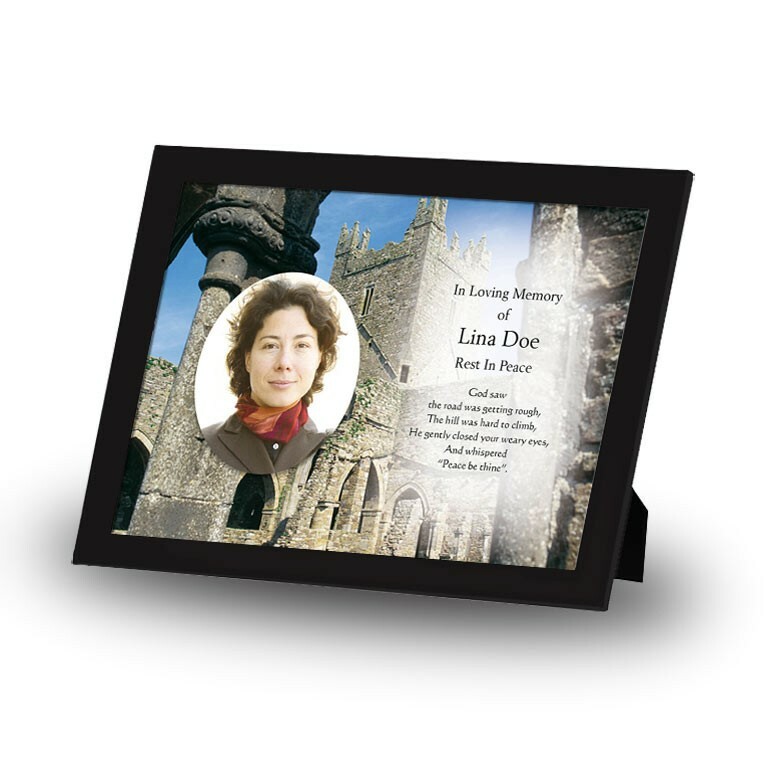 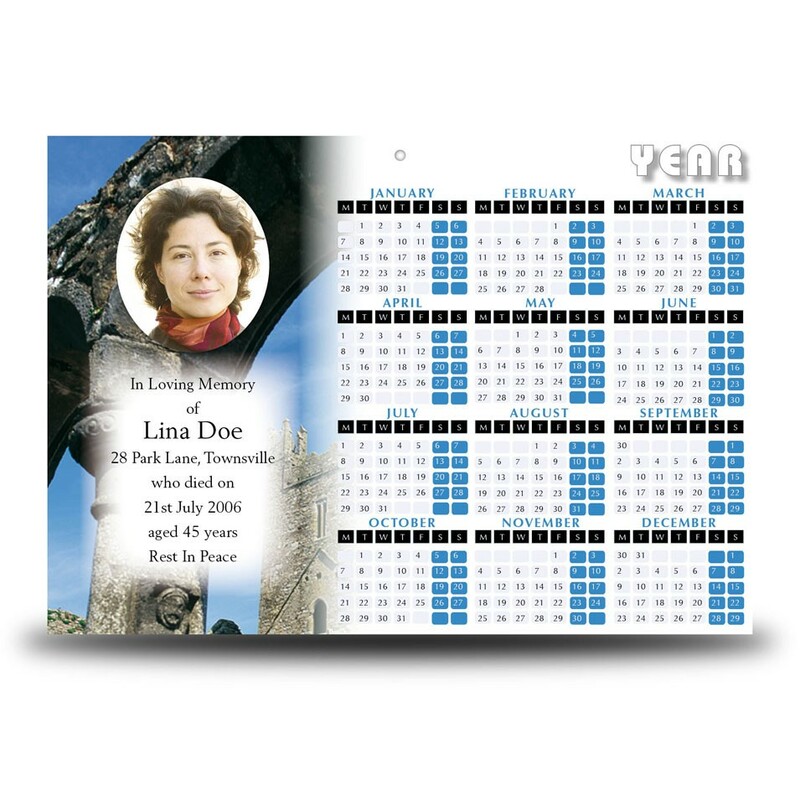 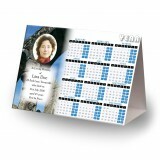 A personalised calendar with the design of your beloved person is a way of remembering both your loved one and the times you shared. 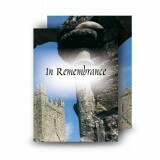 Please note: 15% discount will be shown after you add to basket.